ABF Music was established to provide support in a variety of aspects of music teaching and learning and to raise the profile of music in a range of educational establishments. We aim to encourage and inspire the next generation of musicians by providing workshops which help children to grow in confidence and experience the benefits music can bring across the curriculum. Bridget, Hannah and Jenni are all DBS cleared, qualified teachers working as freelance music educators. Regularly working in the classroom, they are well aware of the demands and challenges faced by today’s teachers. The workshops they offer are designed to meet the needs of the curriculum through vibrant, fun and interactive sessions which allow children and teachers to use their creativity, develop their musicianship and build their self esteem. 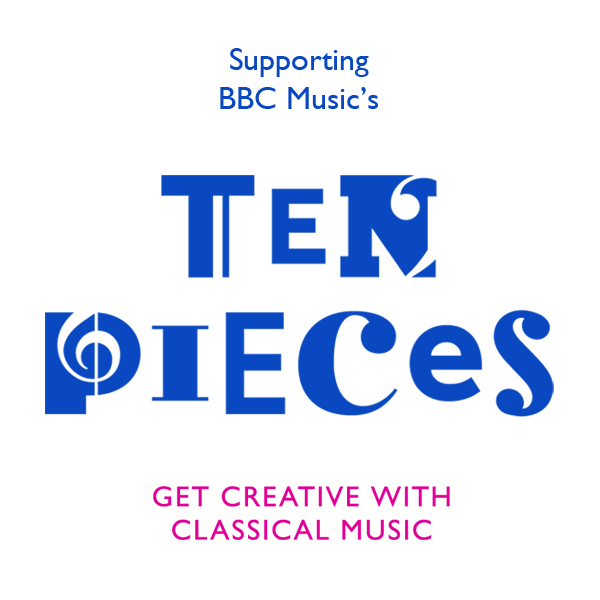 ABF Music is the BBC Ten Pieces Champion for Herefordshire.